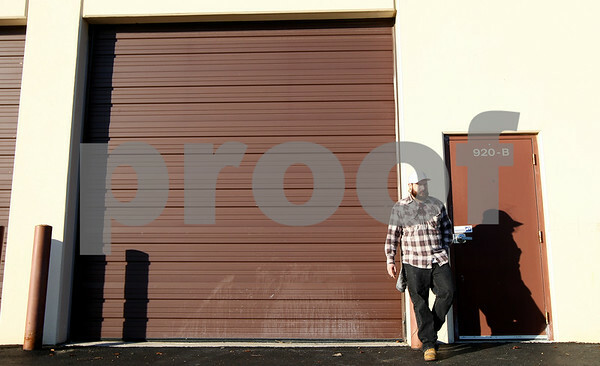 Matt Jordan smokes a cigarette before work outside Accu-Lab in Sycamore, Ill. on Friday, Dec. 16, 2011. Jordan is currently attending DeKalb County's drug court. As part of the program he went through a 90 day rehab for alcohol and illegal drugs in spring 2011.